The main characters in the “Enewton-Animal story” are different animals. By the anthropomorphic lives of these animals, this series of stories teaches children to recognize various animals, appreciate the beauty of nature and learn nature science easily. Taking modern parents' concern about moral education into consideration, the stories, through children's favorite animals, tell young readers great values such like caring friends, helping others, and being punctual and courageous. By those brilliant and sweet stories stuffing with rich knowledge of science and humanity, this interesting e-book easily leads children enter the world of science and culture. A fun book loved by children! 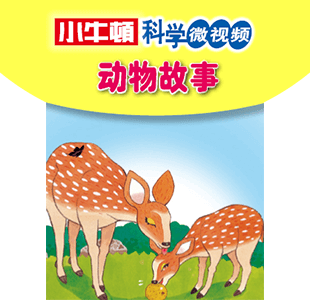 It is the best and the most popular children's science book in Taiwan.